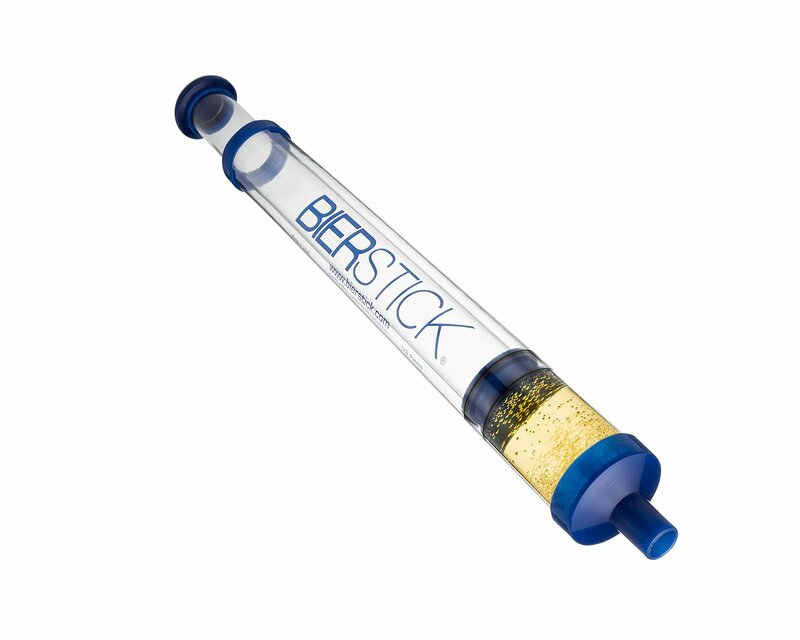 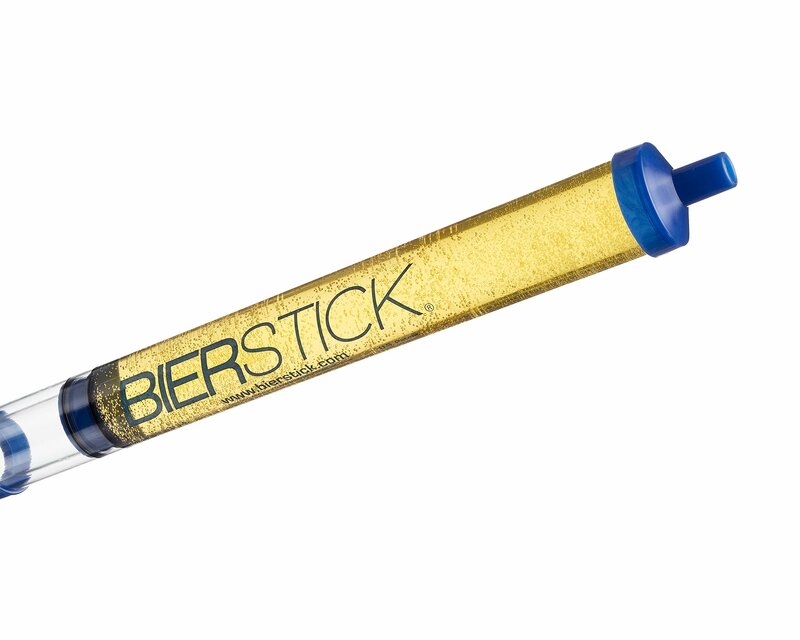 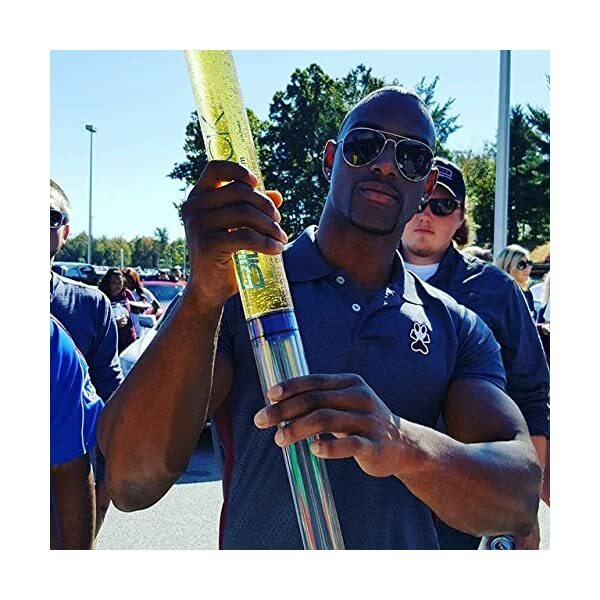 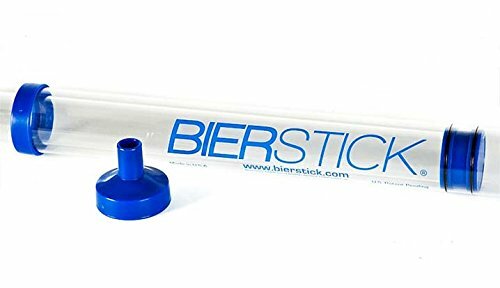 ✔️The Bierstick Beer Bong Syringe is perfect for outdoor and indoor parties! 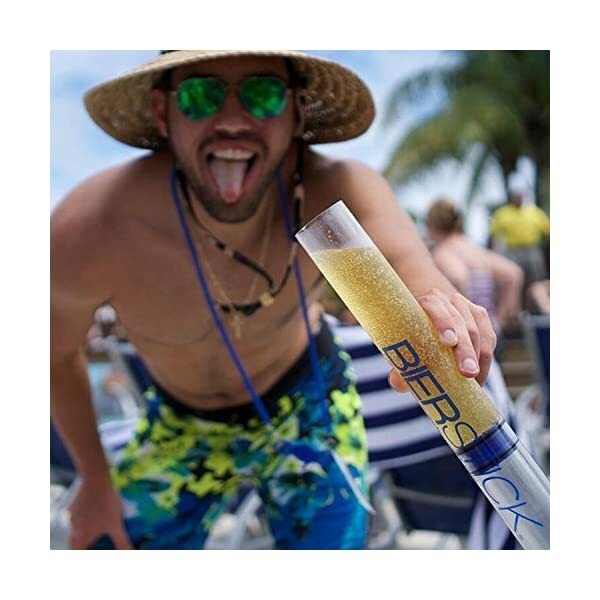 We strive to make your night one to remember…or not remember. 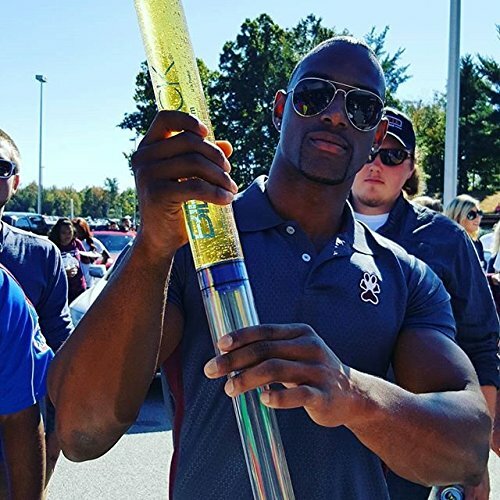 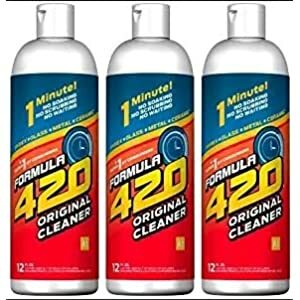 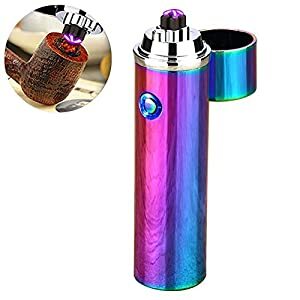 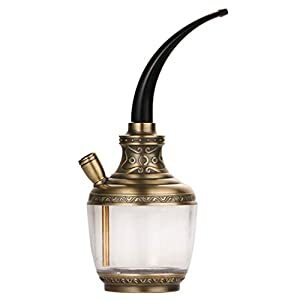 This newly designed beer bong will help you chug up to 24oz of your favorite beverage in 2 seconds. 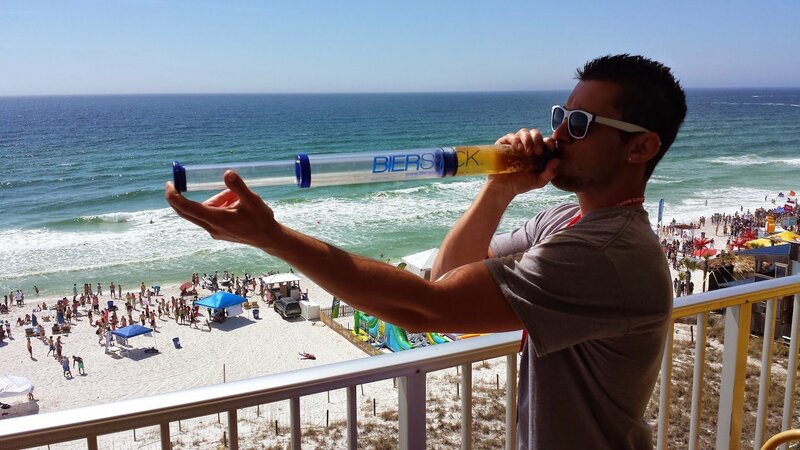 Forget shotgunning and beer funnels, this beer syringe will make you the life of the party. 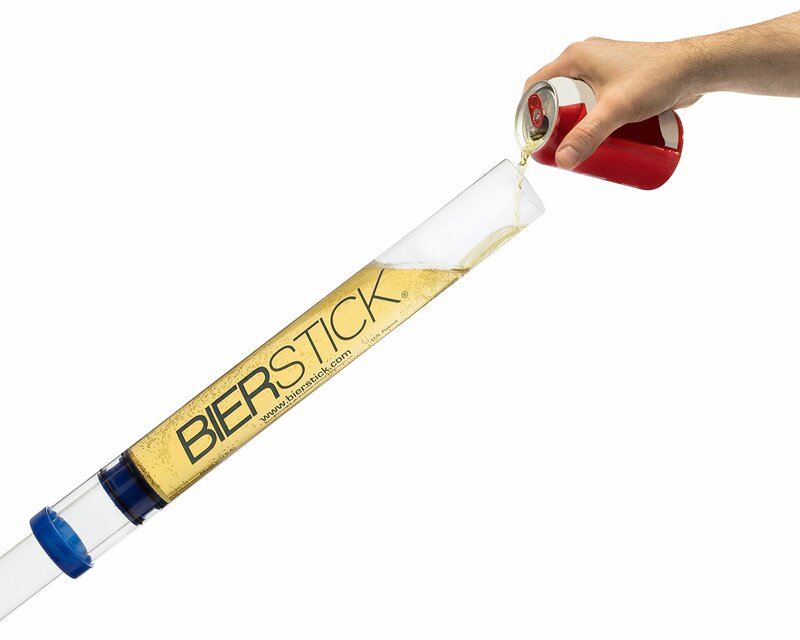 The Bierstick is instant happiness in your belly like world peace is for the globe. 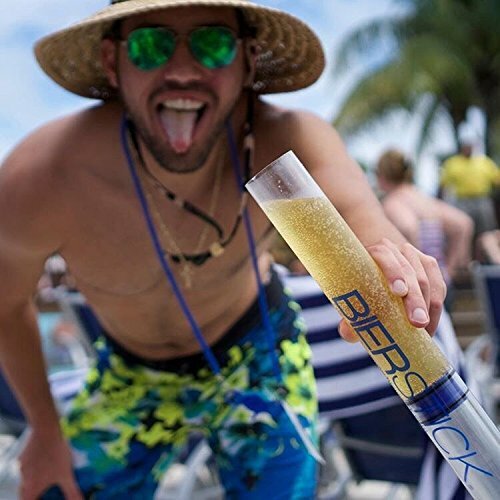 This ingenious drinking device allows you to down your beverage in a matter of seconds, instantly giving you a great party starter.